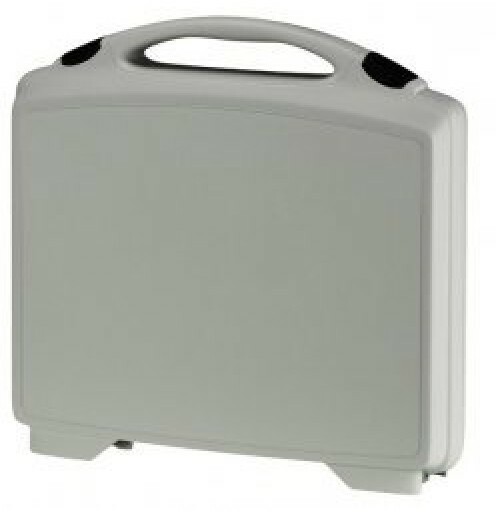 The Xtrabag 300 is a great compact cases protect for your tools, designed to cater all types of small to medium size / ranges equipment. 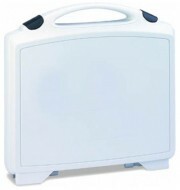 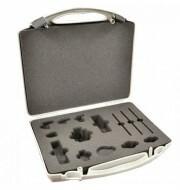 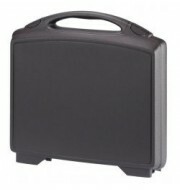 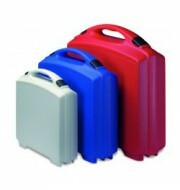 The case is available in 3 colours making this a suitable selection for products from all industries. 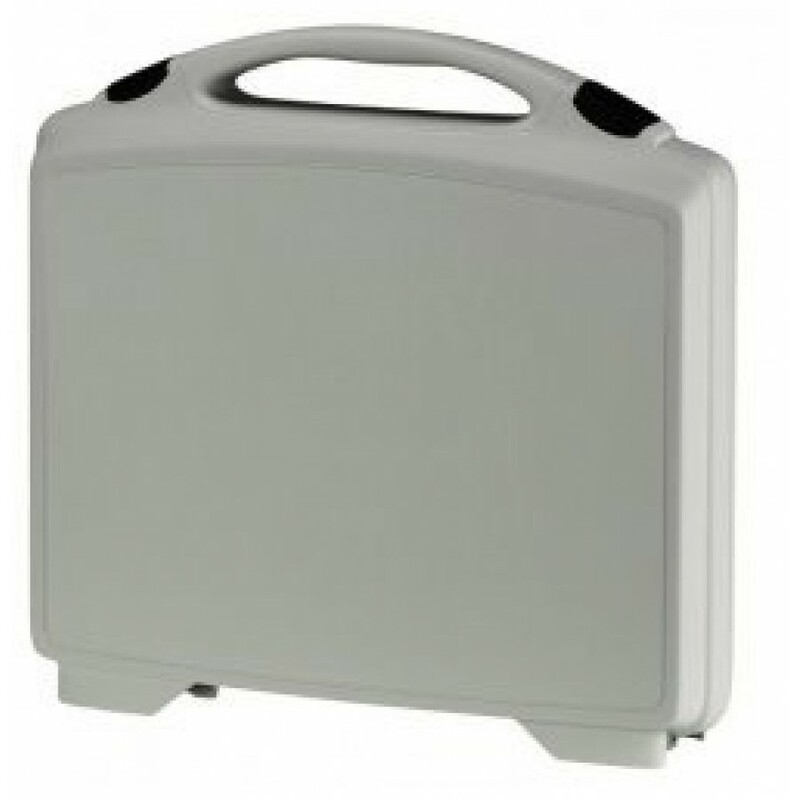 The excellent surface finish enables users to print corporate logos and other designs to customise the case and make it their own.